We will have pictures of the guests and the translator, Lavijana, tomorrow. Thanks to Martin for the photos! UPDATE: A video from the launch can be seen here. Yay for them! Now they can read it! Everyone all over the world just cant get enough of HP! wow!! 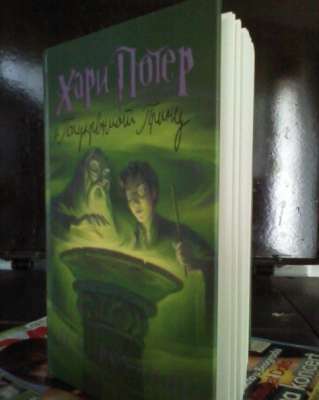 Harry Potter looks AWESOME in Macedonian!! yay for them!! Oh, dear!! They are so behind! The books look so cool ! I'm glad they get the chance to read it too ! 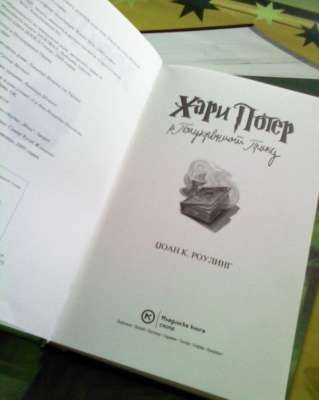 I think it's interesting that the words "Harry Potter" themselves have been translated into Macedonian. 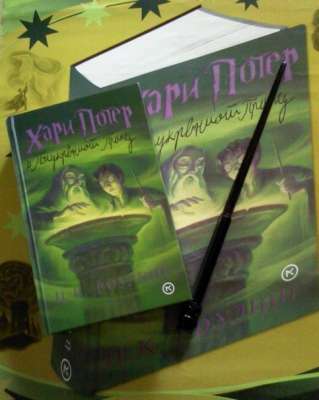 Usually the names in HP stay the same when they are translated. Cool, even though it's a bit late.